Surety bonds are a necessary and key tool for contractors obtaining new bids and continuing already contracted work. “A surety bond is a guarantee that a contract or other obligation will be completed,” (204, PPC). Contractors are often required to obtain bonding in order to perform contracted work. Bonds offer protection if a contractor is unable to perform their work, performs inadequate work, or leaves the contract without fulfillment. Contractors required to get bonds include general contractors, subcontractors, electricians, plumbers, masons, roofers, excavators and many more. Bonds come in many different types, as noted below. Depending on the amount of the bond needed, a contractor will be required to obtain a certain level of assurance from a Certified Public Accountant (CPA). Levels of assurance vary, however for sureties commonly require contractor’s financial statements to be reviewed or audited. A reviewed financial statement offers a limited assurance as an audited financial statement offers reasonable assurance. 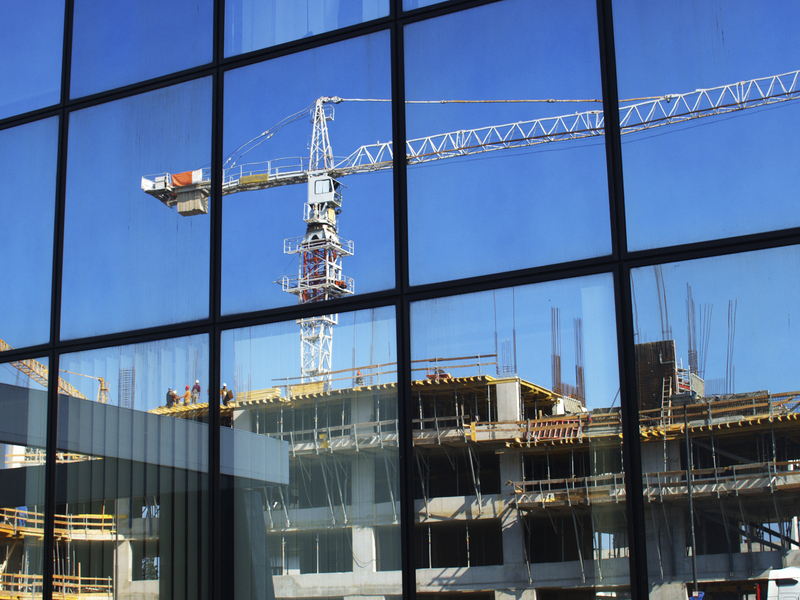 In addition to the required level of assurance, sureties may require the contractor’s financial statement include specific supplementary schedules. Sureties use the contractor’s reviewed and audited financial statements to support the amount of bond to award to the contractor. Sureties review the balance sheet, income statement, and statement of cash flows to understand the performance of the contractor as well as the contractor’s solvency (204.23, PPC). The notes to the financial statements, which paint a more detailed picture of the numbers presented in the financial statements, are used by sureties to gain comfort over the contractor’s ability to sustain current jobs, and understand disclosure specific transactions and events. Other information, such as the company’s borrowing status from banks in the form of credit is used to determine the level of bond award. Additionally, sureties often require financial statements are to be performed in accordance with generally accepted accounting principles (GAAP) and to be comparative, which present multiple years’ financial data. 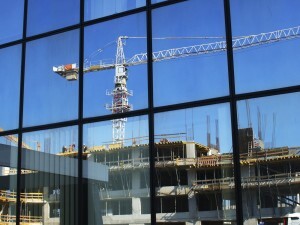 “203 Important Contract Clauses: Construction Contractors.” Thomson Reuters/PPC. “204 Obtaining Contract Bonds: Construction Contractors.” Thomson Reuters/PPC. Brett’s client focus is primarily in the real estate and construction industry. 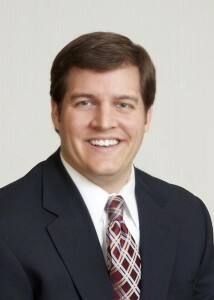 Brett is a member of the Firm’s Real Estate and Construction industry team. Brett received his Bachelor of Arts from Christopher Newport University and received his post baccalaureate certificate in Accounting from Virginia Commonwealth University. Read more of Brett's accounting insights here.